UNION IMPERIAL was the brand awarded Oscar Prize of Leather Products International Art Competition three times in 1970s and is now revived. 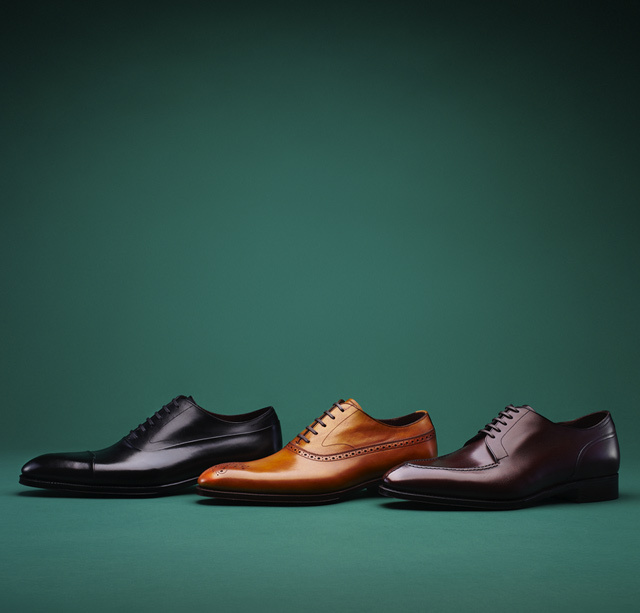 The shoes are made by newly developed hand-sawn welted construction (only the outsole and welted are sawn by machine). The shoes will make you feel different sensation from ordinary shoes.